Cooking Fever by nordcurrent is one of the most popular food serving simulator app that emerged this quarter of the year. It has neatly designed visual graphics and sound effects. But what it has gotten the hearts of mobile gamers around the world is it's highly engaging gameplay. As a player, you get to serve food from many different kitchens. It has a the good old burger and hotdog served in a fast food court to the rarely seen (in this genre) seafood restaurant. The game is free to download and play but you may choose to spend real cash on coins and gems that are essential to make upgrades in your kitchen. Which brings us to what this page is all about: tips and trick how to get gems and coins! I myself has already purchased some gems in this game then I found out about this trick which enables me to get them for free. Here's what I do: I go to settings, then tweak the date and repeat it over and over until I am satisfied. 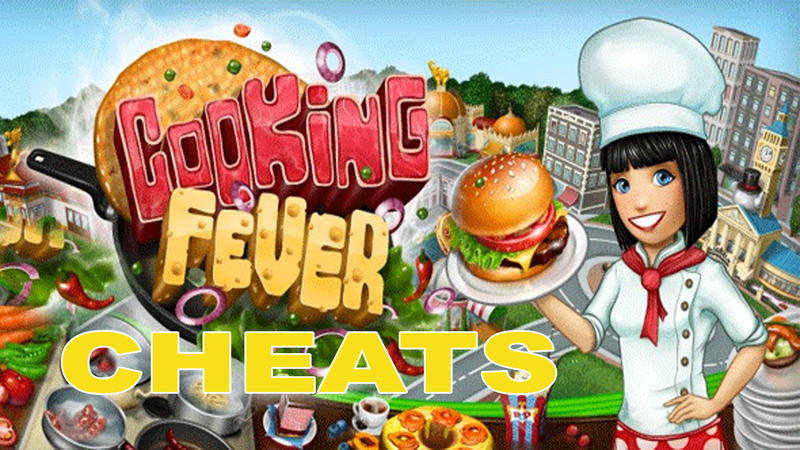 Here's a good tutorial of Cooking Fever cheats to get unlimited gems and coins.